Glitch noise static television VFX. 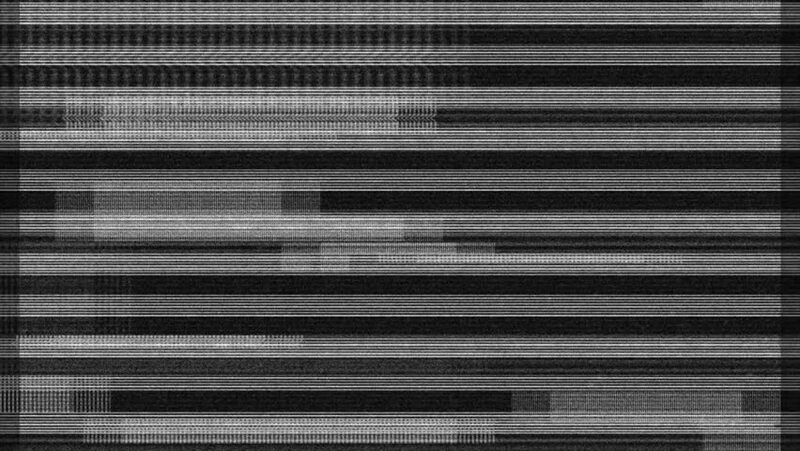 Visual video effects stripes background, tv screen noise glitch effect. Video background, transition effect for video editing, intro and logo reveals with sound.